Soft shades of pink are hot this spring with the Mulberry Bayswater in Ballet Pink, £1100. 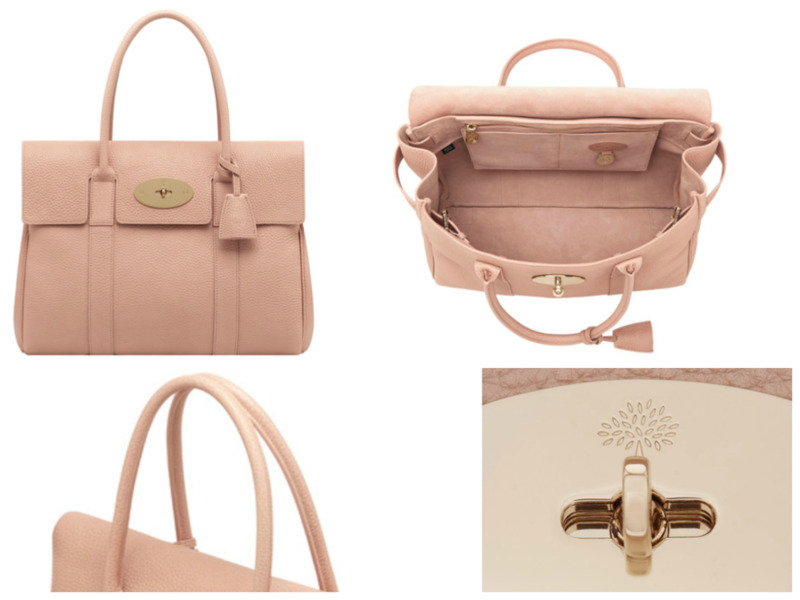 Already proving to be a popular purchase this season, be trendy but timeless with Mulberry’s blush Bayswater beauty, perfect to team with daytime denim or evening elegance! Crafted in soft supple leather, this classic and iconic piece is pretty but practical- a must have accessory and a functional necessity! Visit us in store to buy now!